Sprouts: aren’t they so . . . 1970’s? Do you think of bell bottoms and crunchy granola and Birkenstocks when you think of sprouts? Or do you think about the sprouts contamination scare of a few years back? I used to keep a jar or two of sprouts in my refrigerator that I sprouted myself, but that contamination scare put out by the FDA was enough to make me a bit uncomfortable about those little sprouts. It shouldn’t have, you know. If you remember, the FDA put out a mass “DON’T EAT SPROUTS!” message due to contamination problems with the big agri-sprouting suppliers, in the ’90s. 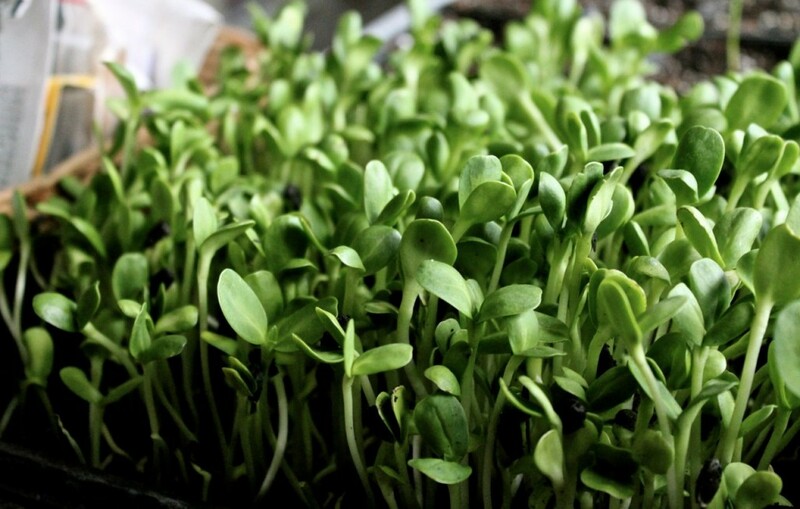 If you still have a niggle of a doubt about growing your own sprouts, though, you may want to try your hand at growing shoots. It’s so easy to do, an infant could do it. Almost. And there’s very little cause to feel uneasy about contamination with shoots, because they grow in soil, rather than water. I keep my shoots (sprouts growing in soil) in a tray next to the seeds that are germinating for my garden: in a sunny window. It’s a happy place. Sometimes I just sit down and stare at them and smile. 🙂 Honest. Yet, there are so many excellent reasons to grow your own shoots at home. Setting up a station to grow shoots takes minutes to do, and seconds to maintain each day. Shoots are a powerhouse of nutrition that can contain as much as 30 times the nutrition of organic vegetables. 30 times! You can’t get any fresher than this: having your own shoots in your own kitchen, ready to toss into salads, stir fries, or to make into smoothies. Or just to grab and chew down, like a koala. Shoots have up to 100 times more enzymes than raw vegetables and fruits. Shoots are little green magical bombs of nutrients! You might say that. I do. Rosamay from Mercola.com sent me a nice sample collection of seeds for sprouting and for growing shoots. Mercola.com is a very popular (and very large) natural health website that you’ve probably heard of it. 🙂 Who hasn’t heard of it? They didn’t pay me or offer me any compensation for reviewing these products, by the way. But I’m going to recommend them to you, anyway, because they’re awesome. Dr. Mercola has raised the bar on sprouting and growing shoots, and he offers his own sprouting system for sale on his website. You can learn more about buying your own right here. And watch this video to see how it works! It really is so easy–even if you don’t fancy yourself much of a gardener, it’s virtually impossible to fail at growing these sprouts and shoots. I absolutely love this sprouting system. 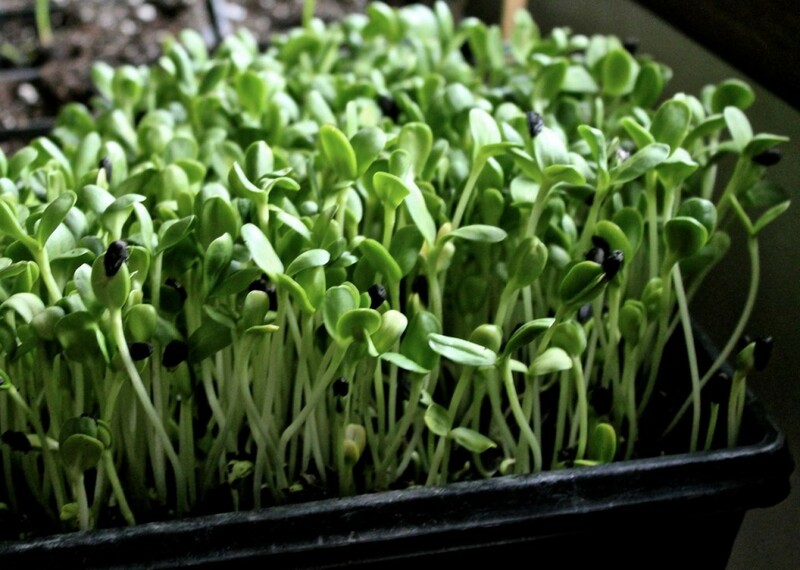 Instead of growing sprouts in a jar (or in several jars) in the ‘fridge, you can grow shoots in trays by a sunny window. And it’s so easy. I wonder if Dr. Mercola is reading this. First, you (or show your infant how to do it) soak the seeds in water for a few hours, and then drain and rinse them a few times, until you see bitty sprouts. It only takes a day or two. Then you dump the little sprouting seeds out into your tray, which is half-full of Dr. Mercola’s soul enhancement. I’m going to try to use my homemade potting medium next time I grow these, just as an experiment, though I know from experience now that using Dr. Mercola’s soul enhancement medium makes this a foolproof process. You can pack the sprouting seeds pretty tightly into the tray of potting medium. 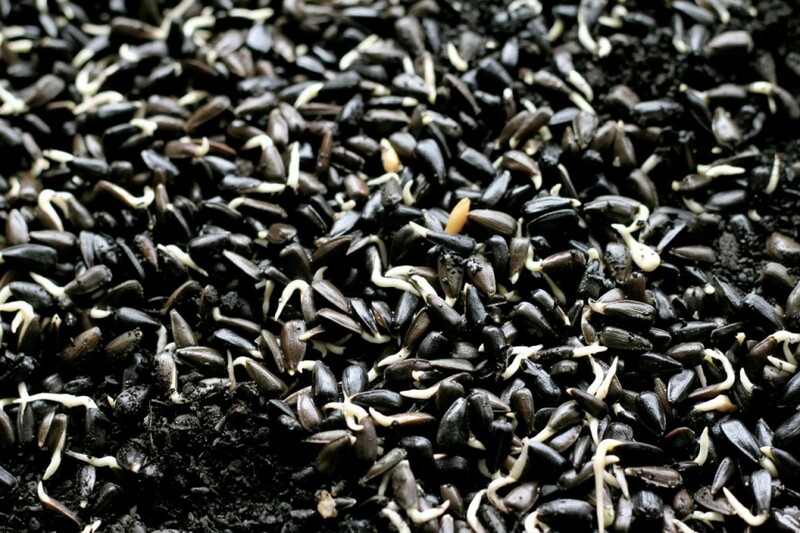 Then you weight down the seeds with something flat and heavy (Bryan cut me some small pieces of thin plywood, and I weighted them down with some floor tiles), for just a few days, until you see the little green shoots trying to poke out. When you remove the weights–voila!–it’s like green magic. The green sprouts stretch out and reach for the sun and within a day or two, you’ve got this . . .
. . . amazingly . . . ! Amazing, eh? And they are delicious! 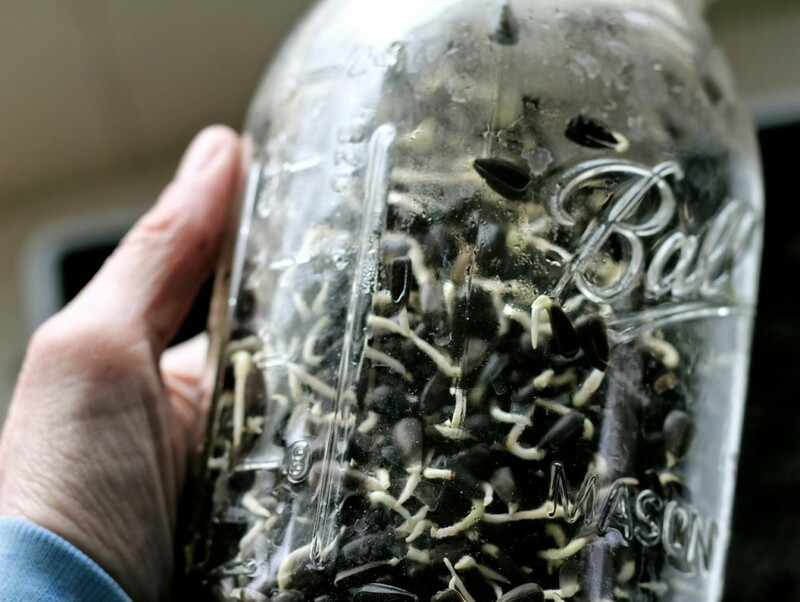 I highly recommend this sprouting system, rather than keeping jars of sprouts in your refrigerator. Any time you want some shoots to eat, you just clip a handful, give them a quick rinse, and they are ready to eat. Or you can harvest them all when they are ready and keep them in the ‘fridge, where they’ll stay fresh and happy for several days. I like to put them on my salads. 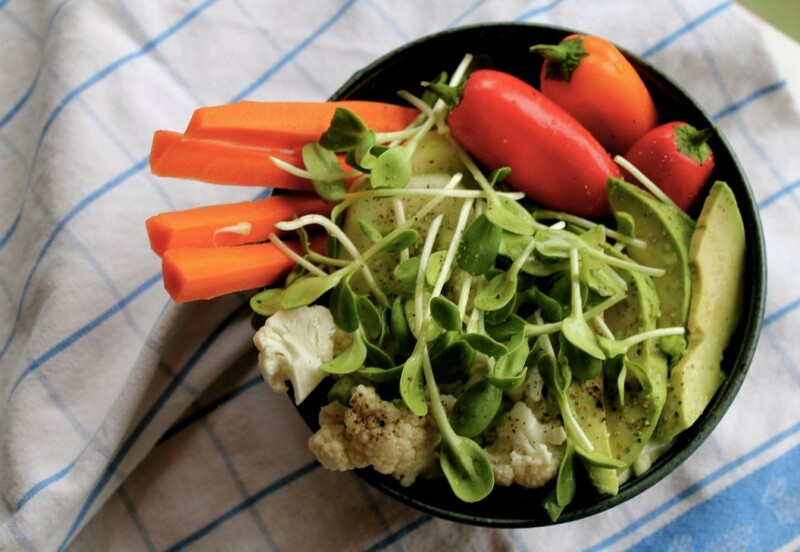 Today’s lunch: salad with lotsa shoots. Yum. Check out Dr. Mercola’s sprouting package, and oodles more reasons why you ought to be growing sprouts here. And have a good day, you! 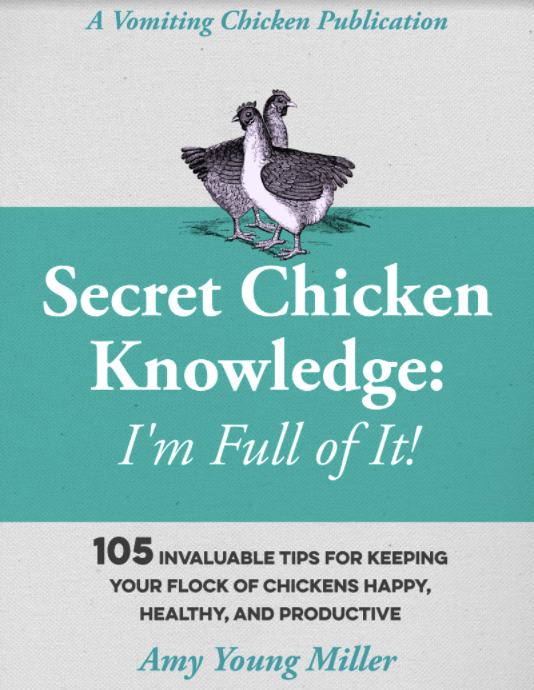 ← One-of-a-kind Live Rooster Giveaway! Now you’ve reminded me, I need to get some sprouts going again. You really don’t even need the soil…shhhh…don’t tell Mercola I said that! I threw some shoots into my fetticini with bacon and cream sauce, Jamie–a nice comfort food for a drizzly, gray day. *burp* And I don’t have to feel guilty about eating lots of it, because—the SHOOTS!! We grow our spouts the same way! It makes it very easy and plus we do it in our house and it doesn’t make a big mess because we grow ours without fertilizer. Thanks Bethany–you’re way ahead of me. I’ve only always grown them in a jar, before this. I love this new way so much. Oh, I need sprouts. Having the seeds to begin with on hand would be a huge help! Wow this post is amazing your pictures look fab and there is a video! Great job! My grandmother grows sprouts (on top of a million other things). She is always telling me how good they are for you. I’m going to tell her about the FDA warning. It’s sad you don’t know what you can eat these days. But the point I made in my post, Janelle, is that if you sprout at home, you don’t have to worry much about sprout contamination. Your grandma’s sprouts are probably just fine. I just found my sprouting stuff. I need to get on the ball with it! You learn something new everyday! I was blown away by the nutrient factor. Thank you for sharing, they look incredible. Tami, I know, it’s really mind-boggling, isn’t it? We start a number of seedlings each year, but have never done sprouts. I guess we should, they’re just as easy! It’s true, Scott, they are really easy! If I may, I’ll add this to the list of links. http://sproutpeople.org has an extensive site with great supplies and seeds as well. Joan, did you know that different seeds sprouted have different tastes? Radish sprouts taste like radishes, for example. So you may just need to choose a different type of seed to sprout? I really like these sunflower seeds sprouted. They are delicious. I read Dr. Mercola’s emails every morning. 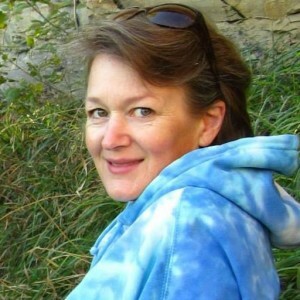 I am adding sprouts to my grow at home health system this year and did enter the contest. However, I did not win the rooster. I had planned to feed any “extra” sprout to my new rooster but I guess my wife and I will eat them all. I hope I have better luck than I had with that rooster…I even bought a new frying pan, that’s how sure I was that I would win…. Great idea, planting them in trays, and I have just the space for them. How do they hold up to heat? Okay, guess what, Chef–You won the rooster! I just picked the winner today. I guess I’ll have to hand deliver him, though, since NOW the USPO says that they won’t ship a live rooster. Pshaw. I told Claudius to pack his bags . . . I would love to plant peas for pea shoots! Thanks. My partner and I have done juicing quite a bit using spinach and kale. I wonder how the juicing would taste with sprouts? I keep thinking about SPROUTS!!! I “attended” a food summit presentation on SPROUTS. What? Tell me, M., what did you learn? Here’s something I learned this week: 1. Sprouts are great in green smoothies. 2. If your cat sleeps on your tray of sprouts (or shoots), don’t despair. Give them some water, some sunshine and some fluffing up and they’ll recover, mostly. But be sure to wash them well before eating them. 😉 Seriously, can you share with me what you learned? My sunflower seeds start coming up, some half an inch some more some less. Shall I still weigh them down in the dark? Second: When I lifted the cover they had millions of tiny white “legs” along their small stems. Is that mold? Almut, once your seeds have germinated, you should remove the covering. Those tiny white “legs” might be mold, at that. Possibly you’ll need to start over and this time use less water. Also, take off the weight as soon as you see germination happening. Good luck!